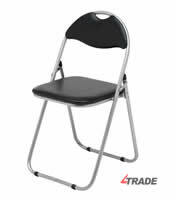 The perfect choice when you need flexible seating! 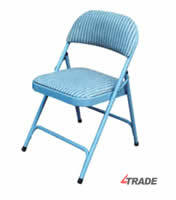 we have a wide range of Stacking and Folding Chairs, camping chairs, quality plastic and metal folding chairs for Weddings, Parties, Concerts, Seminars & Conferences, our chairs are available in multiple colours. 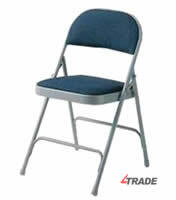 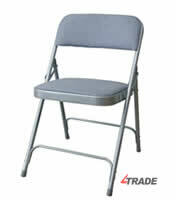 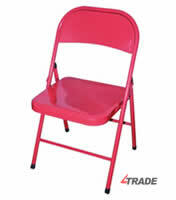 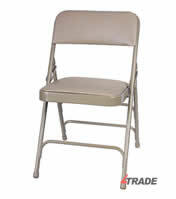 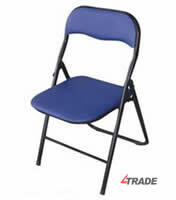 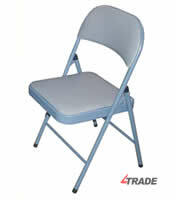 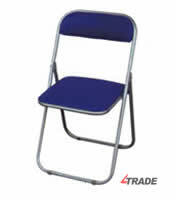 Our metal folding chairs with long lasting durability and scratch resistant strong frame construction at the best prices. 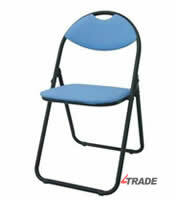 Steel tube: 22mm*0.8&14*0.8mm; Sponge thickness: 25mm, surface with PVC; powder coating. 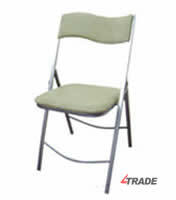 Steel tube19*0.8mm+Flakeboard 9mm+Sponge13mm+PVC surface+Powder coating.